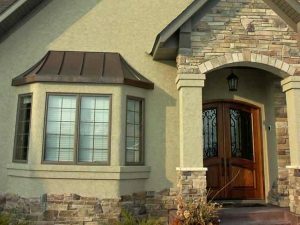 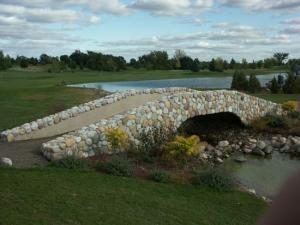 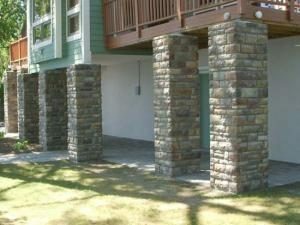 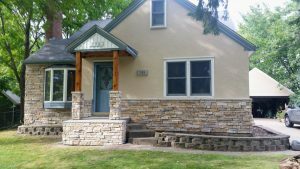 United Wall Systems offers a wide range of cultured stone and real stone veneer applications. 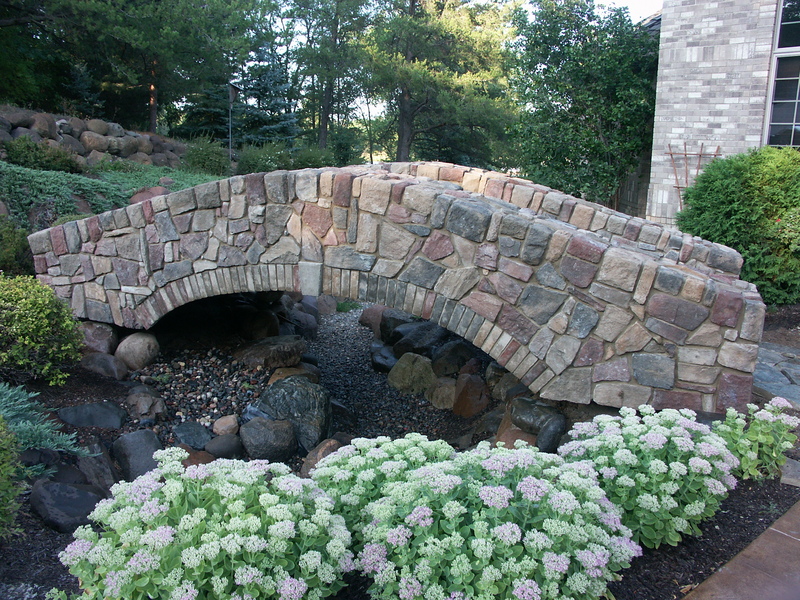 With a variety of colors and style of stone available any look can be achieved. 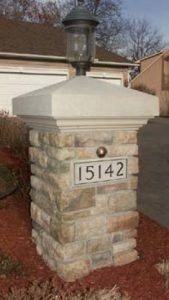 The beauty of stone makes it a very popular option. We have the experience, skill and a high level of craftsmanship to produce great looking stone applications. 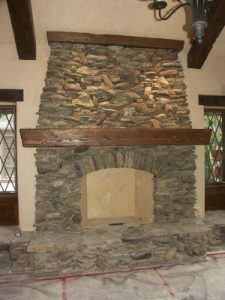 Exterior or interior. 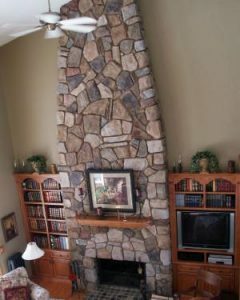 We do fireplaces either new or renewal of existing fireplaces. 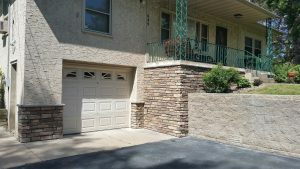 Full service professional residential stucco repair and applications. 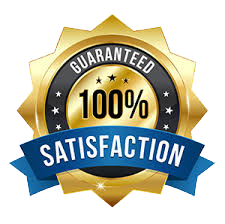 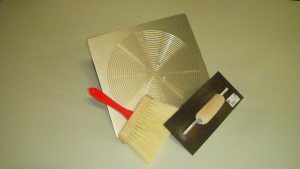 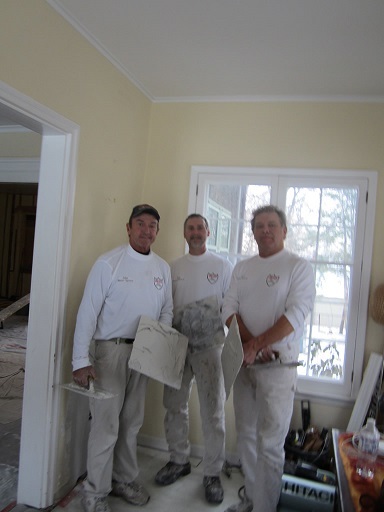 Experienced craftsmen on plaster & drywall restoration projects big and small.